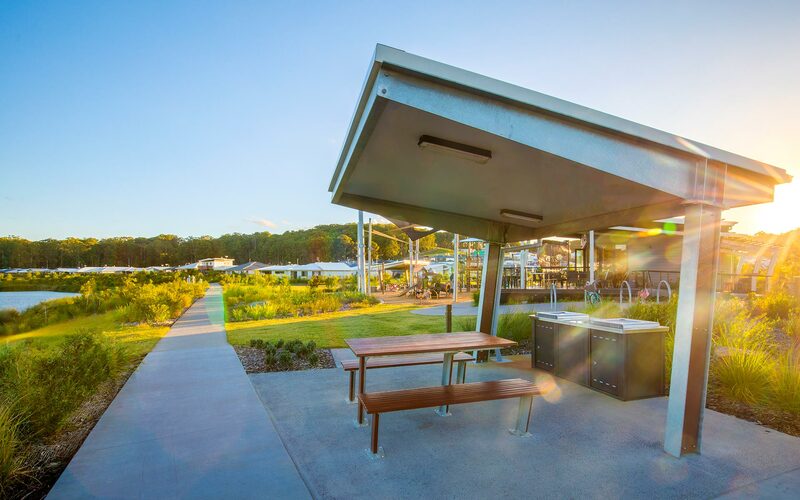 Located in a peaceful green enclave in Bli Bli, Parklakes 2 is an established and thriving masterplanned community, where life is beautiful, integrated and inspiring. 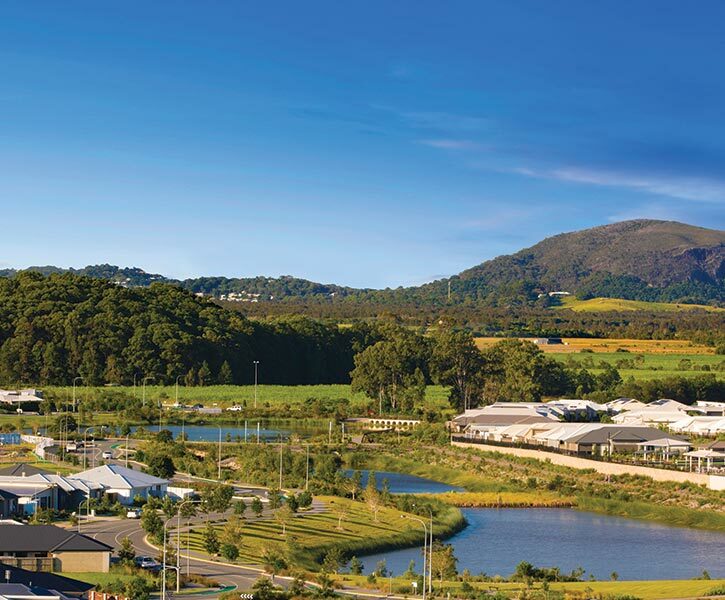 An aspirational address, Parklakes 2 is ideal for residents seeking a peaceful, family-friendly community atmosphere, surrounded by essential amenities and world class lifestyle luxuries. 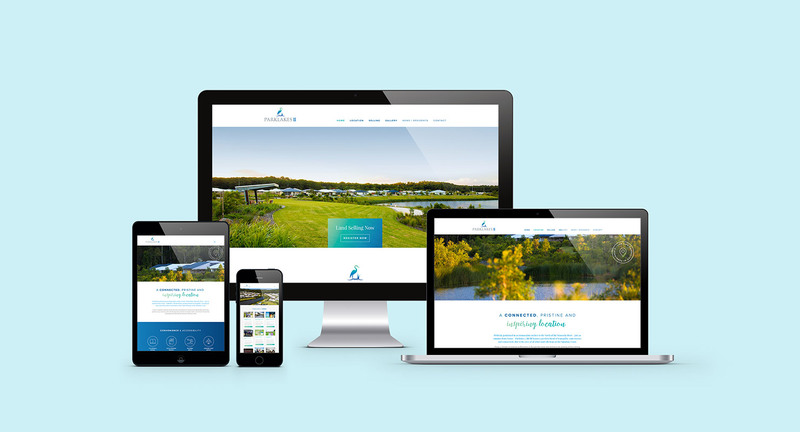 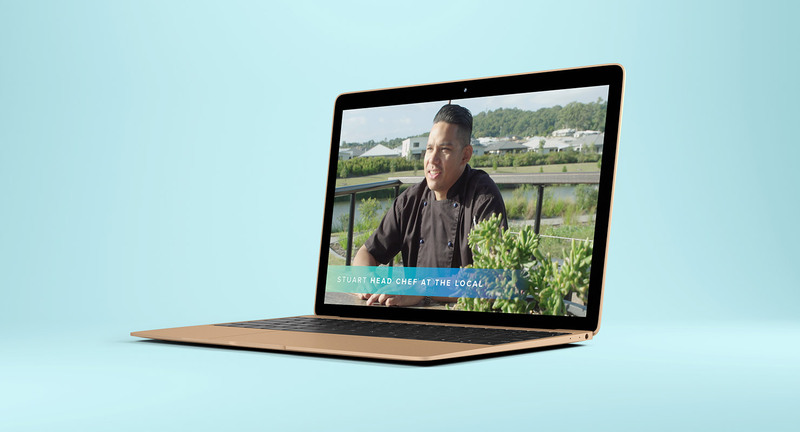 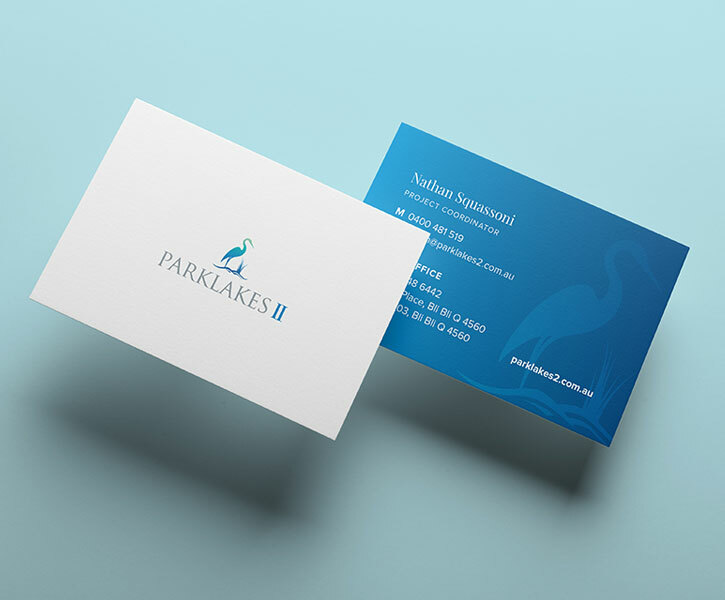 Marx has a well established relationship with the team at Parklakes 2, developing creative marketing campaigns in support of the existing brand and sales strategies. 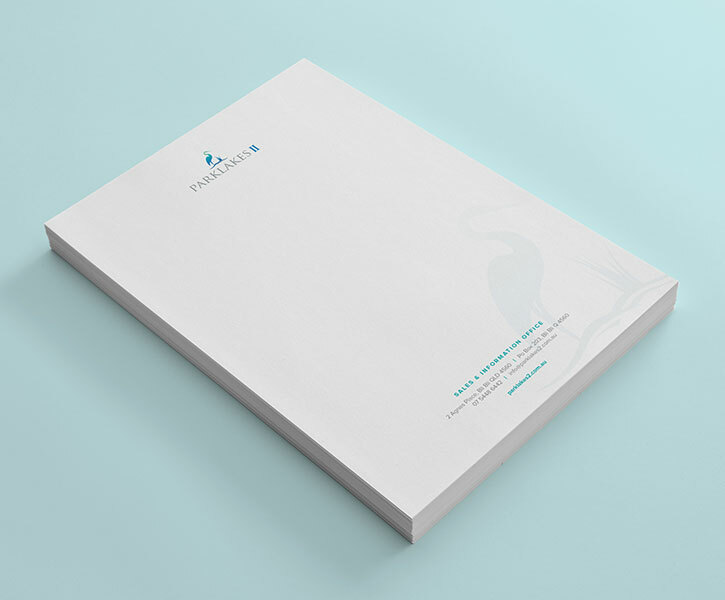 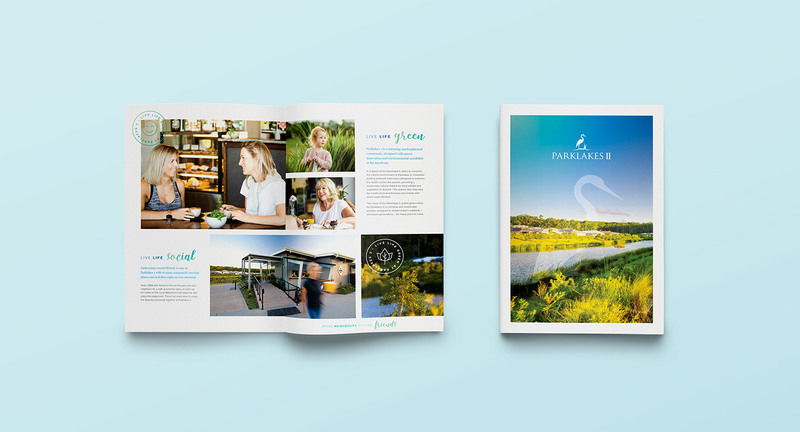 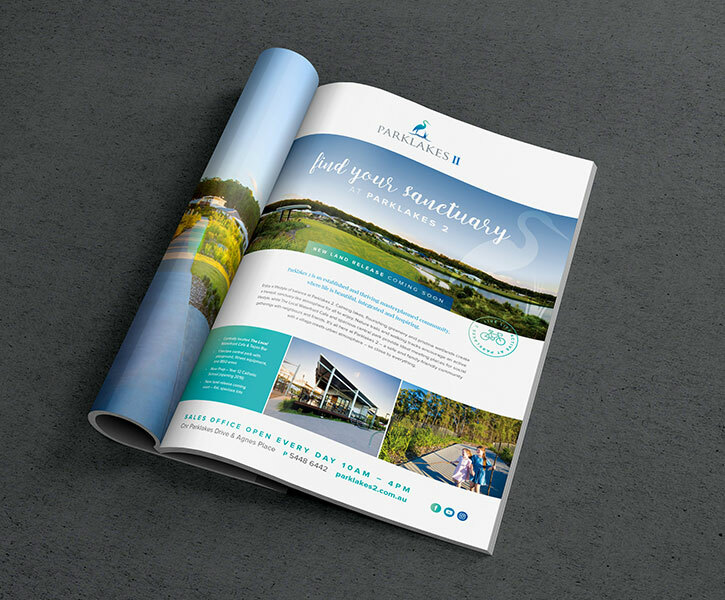 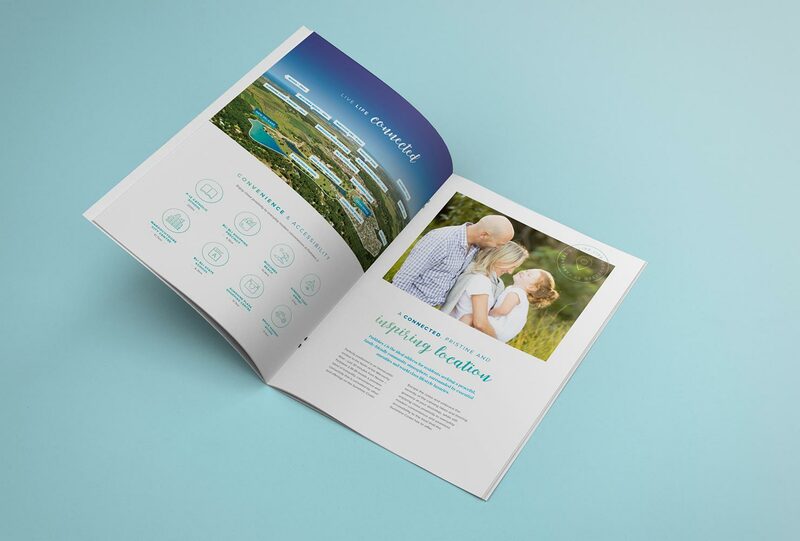 In 2018, we also had the pleasure to provide a complete refresh of all Parklakes 2 collateral to coincide with the final land release for the development. 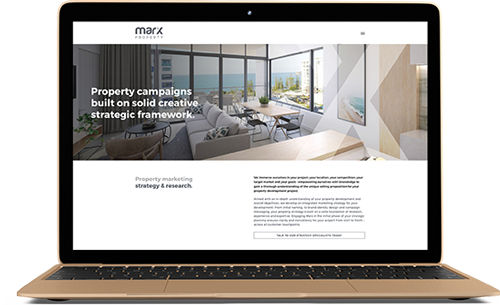 After several years of activity in the market, the new land release provided an opportunity to reinvigorate the creative strategy in order to generate a positive disruption and renewed interest in the development.